Lauren and Dave’s Jolly Pumpkin Detroit Engagement session was so adorable. These two had to cozy up a little extra for this shoot as it was freezing in the D! We were able to keep warm for most of our time together inside The Jolly Pumpkin! As they each grabbed a beer and settled into a table, I captured them so naturally and effortlessly! The way they look at each other, you can tell the love that they share is so strong! 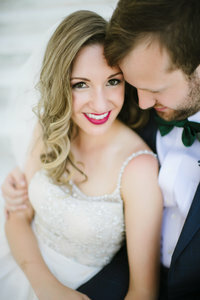 As we were chatting, I loved hearing about their wedding details and amazing honeymoon plans! They have such a bright year to come! I truly cannot wait until Lauren and Dave’s wedding day! I had such an amazing time with these two and I am so excited to capture many more beautiful moments!